Web API has been around for some years now. 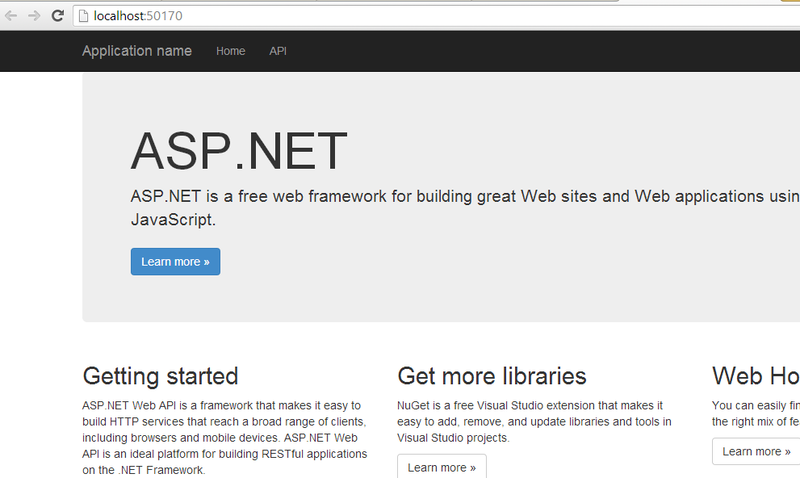 It is a very efficient and lightweight technology to build RESTful web services in .NET. 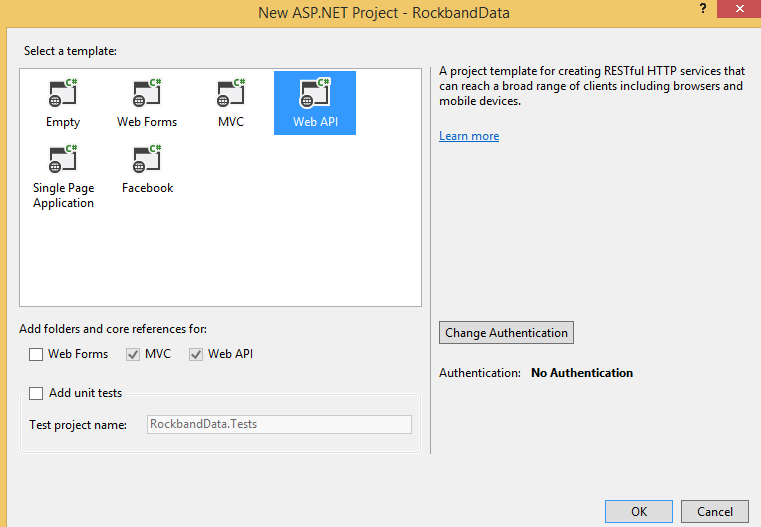 Web API is very similar to .NET MVC with its controllers and routing rules. 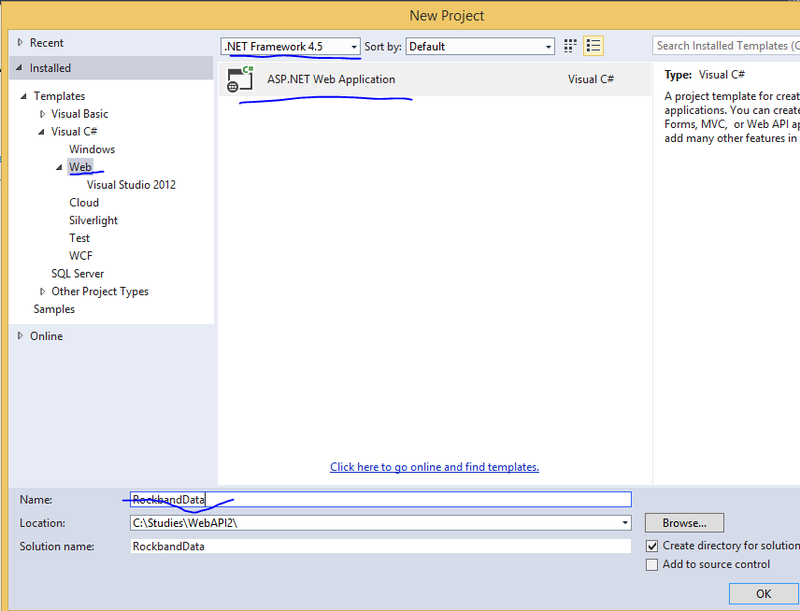 Therefore if you are familiar with MVC then it’s not too difficult to get going with Web API either. If you are not familiar with Web API at all then I suggest that you first go through the basics using the link provided above. There are some good courses available there as well. In this short series on Web API 2 we’ll discuss some of the new options available compared to the “original” Web API package. It looks like a normal MVC website. However, there are some differences between a “real” MVC default website and its Web API counterpart. Even if we stated that we require authentication there’s no link to log in or sign up new users anywhere. 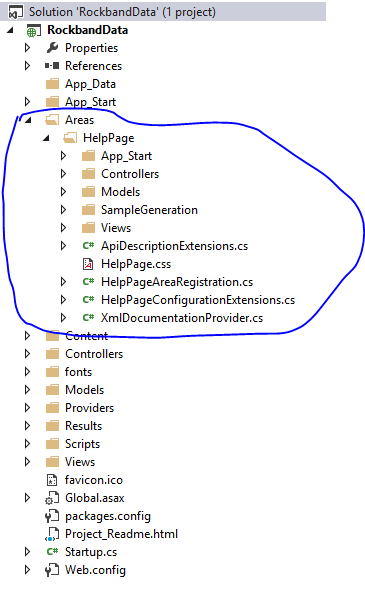 The reason is that the standard MVC AccountController controller is not available. User login and signup is handled in a slightly different way which we’ll explore later. You can call the values controller in the browser to check if the Get() method is working. The URL should be http://localhost:50170/api/values. The port number in your case may of course differ. At first you should get an error message saying that the request was unauthorised. That’s because the ValuesController has been decorated with the [Authorize] attribute. Uncomment it and refresh the page. You should see an XML with the default values returned. 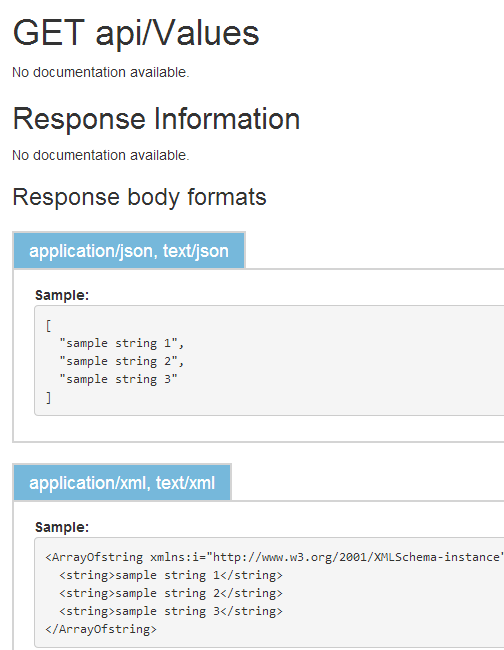 Any demo on the Web API is futile without a data source. Let’s build a class hierarchy in the Models folder. Note that your domains should exist in a separate project of course but this post is not about layered architecture but the Web API. If you are interested in layered projects then check out the series on Domain Driven Design and/or SOA. Also, to avoid wasting too much time setting up the data source in e.g. Entity Framework or MongoDb we’ll be working with in-memory data. Next we’ll set up the in-memory repository to get some data to start with. Again, all this is violating every principle behind SOLID and layered architectures but I don’t want to get sidetracked. 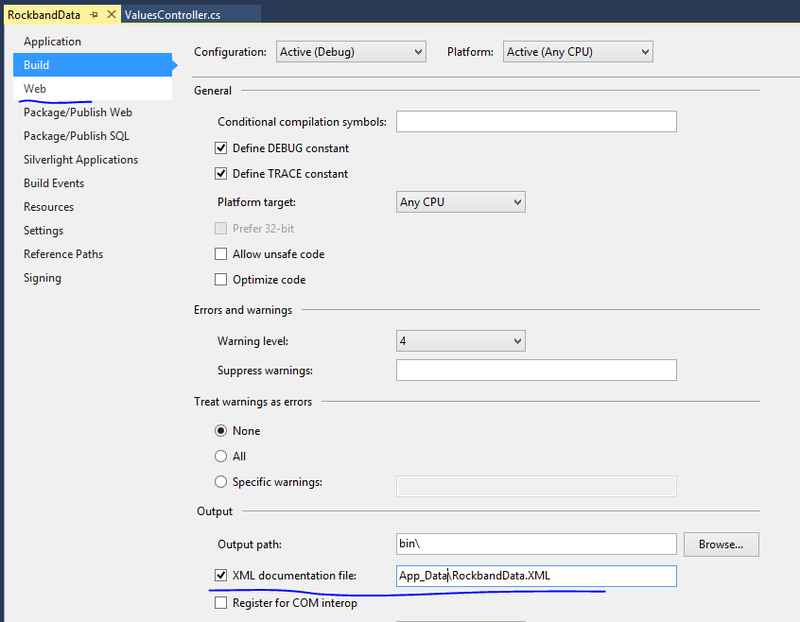 We’ll set up an in-memory data context which has the same function as the DbContext object you might be familiar with from EntityFramework. We’ll use the singleton pattern to get hold of the object context instance. If you don’t know what these components mean the check out the link provided above about the singleton pattern. You can even ignore it for now as they are not important for the main discussion: the lazy singleton pattern will make sure that the data source will not be wiped out with every new HTTP request and that all requests will query the same object context. You’ll also see that we have some initial data with a couple of great rock bands. 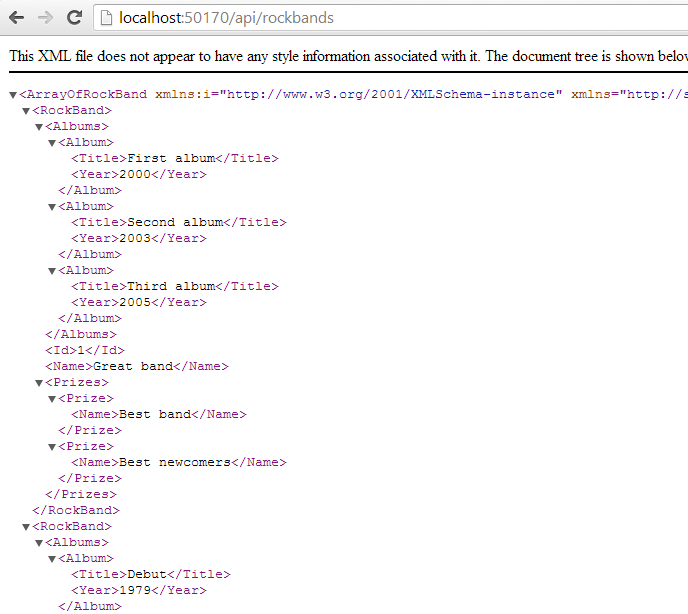 We have our data store so we’d like to extract the rockband data via an API call. Right click the Controllers folder and select Add and then Controller from the context menu. The Add Scaffold window will appear. 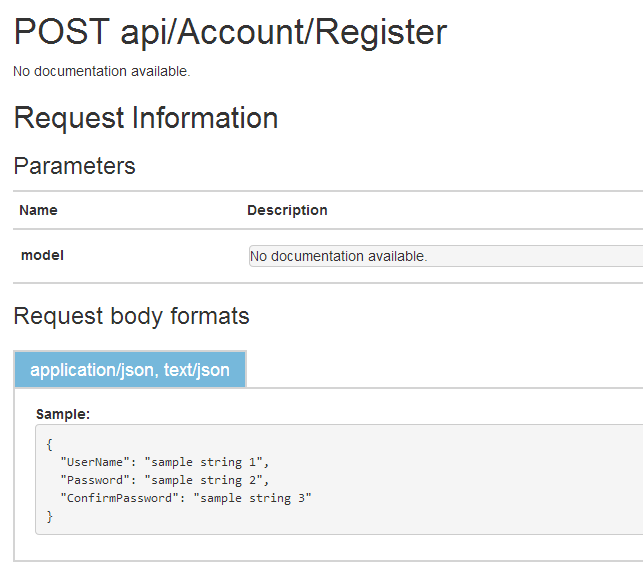 Select the Web API 2 Controller – Empty option and click Add. In the Add Controller window insert the controller name: RockbandsController. The new controller will derive from ApiController as expected. Another warning: DON’T DO THIS AT HOME! In a real project you’ll not consult the repository directly from a controller and you will inject the correct implementation of the IObjectContextFactory dependency through the controller constructor. If you’re wondering how to do this check out the links on DDD and SOLID provided above. Great! We have now the basis for moving forward. 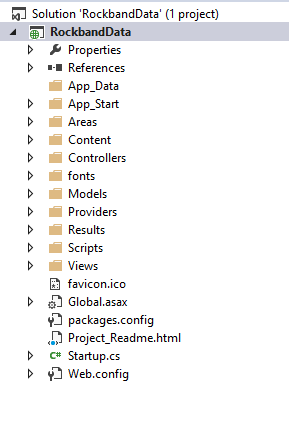 We’ll continue our investigation of the Web API in the next part. Is the Repository folder created in the Domain folder? Or at the same level as Domain folder? I’ve added the repository folder to the solution root, on the same level as the Controllers and Views folders. The object context is a simple C# class. Thanks for being so helpful. No latest articles though?? Great article. Constructor for InMemoryDatabaseObjectContext should be private?